I’ve made a lot of bad decisions in my life. A lot of good ones too, but mostly you tend to harp on the horrible decisions. With Hurricane Irma on the move towards Florida, the bad decisions were racking up. We were too late deciding to get boards for our windows. We were too late in the “let’s evacuate Florida now” bandwagon. Gas shortages left folks stranded. Terrified people desperately diving for loaves of bread, stampeding for generators…chaos in a state of Florida-shaped box. Irma had the whole state in panic – and I was worried that with my family’s lives in my hand that another bad decision could cost us dearly. I remember my terror filled eyes as I looked at my husband and decided that “we’re evacuating.” Category 5, I wasn’t messing around. We had to leave – but where? Where did we feel safe? Disney. Only a short drive away, we knew we could make it – that is if we could book a room in time. It’s the only time where I’ve seen the Disney website glitch – and glitch – and glitch. I couldn’t book a room. Seconds turned into eternities as I desperately tried to book a room, ANY room at any Disney World Resort. Finally, the spinning wheel turned sweet success. I’ve never been so excited to book a Disney hotel in my life. Let me say this – as much as I LOVE working with Disney, this post is 100% not sponsored. I paid for that 3-night room as a guest. And I got my money’s worth 100 times over. 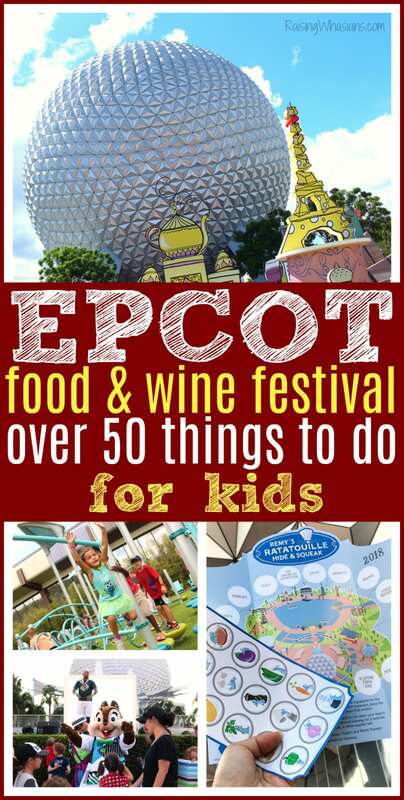 “Your vacation is booked!” the screen excitedly told me with all of the pixie dust and exclamation points I could handle. I snickered – vacation? Really, Disney? We’re running away from a catastrophic hurricane. But in all seriousness, staying at a Disney Hotel during Hurricane Irma, that’s right up there with the best decision my husband and I have made together in a long time (you know, besides having children). 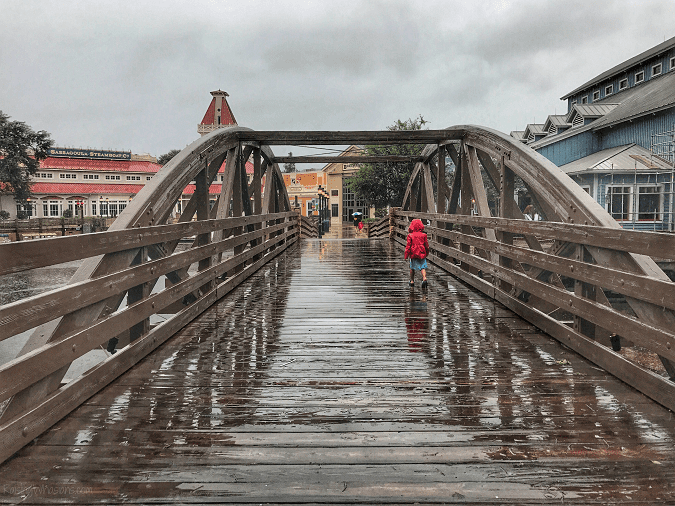 In the midst of the storm (yes, every stinking pun intended), we found Disney magic, hope, love, calmed fears and the best possible scenario in an impossible situation. 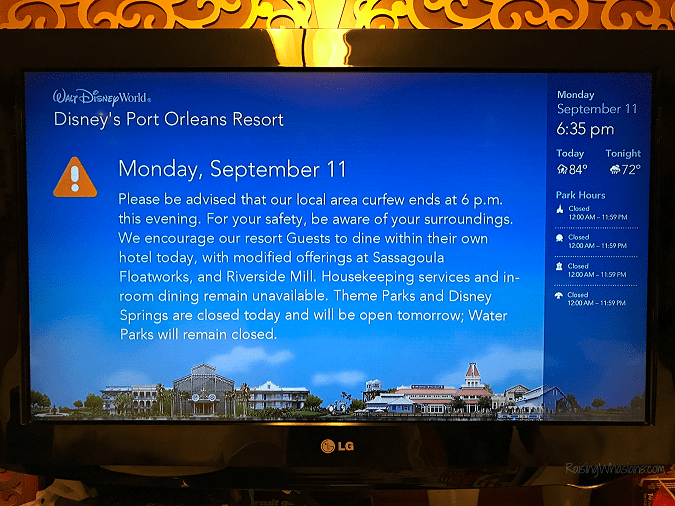 Here’s What to Expect When You Stay at a Disney Hotel for a Hurricane – magic still included. When Disney builds a building, there’s a lot of ideas, smart brains and many hands that go into construction. 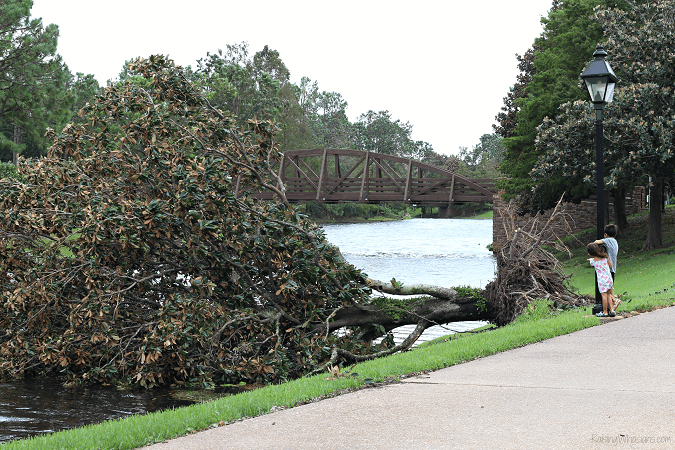 And one of the biggest concerns is safety, especially when it dealing with hurricane force winds. If Cinderella’s Castle was built to withstand hurricanes, so was our room. Our room was on the first floor in the middle of a concrete block, aka Disney’s Port Orleans Riverside Parterre Place building. This tiny fortress was massive and strong. I was never so happy to NOT have cell phone reception. Ok, so it’s a note and a flashlight. But this is the first thing I found in my hurricane room – and it immediately comforted me. 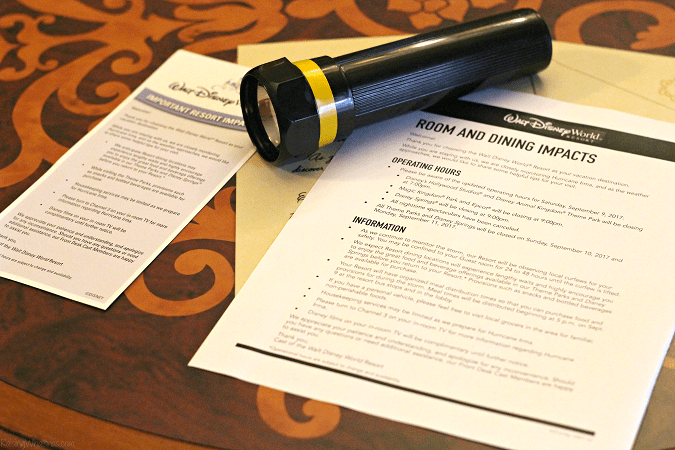 Disney already had a game plan, printed on paper and in action (well, to the best of my knowledge) ahead of Hurricane Irma. We knew exactly where to find updates, hot meals, and what to do in a lock down situation. We received every hotel update promptly on our television screens. When the hurricane slowed down, we could get meals later. When we woke the next morning, we knew when it was safe to come out of the rooms. Pool openings and closures, boxed lunches and restaurant hours were all communicated efficiently, just as I would expect. 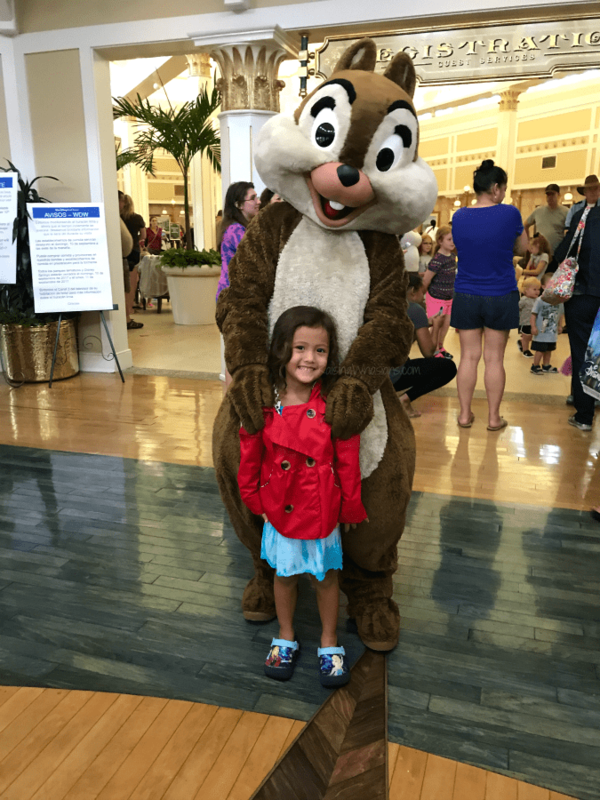 Surprise Character Greetings – more than just a line and a photo opp, Disney characters were popping up and visiting with families, interacting, dancing and giving special attention to kids throughout our hurricane stay. Free Play in the Arcade – cooped up kids and families found fun and relief in the Riverside Arcade – where we (estimated) could have spent over $100 easy playing games with the kids. Free Disney movies in-room – Because when you’re stuck in your room, Disney cares about making the experience better. All pay-per-view Disney movies were also free during our stay. Compassion – I think the biggest thing needed during a crisis is compassion. And Disney compassion was beyond our dreams: staff went above and beyond to make guests feel at ease. To the cashier that let my husband have a free oatmeal in the morning to the greeters that never failed to call my daughter a princess, we felt like Disney’s family. Or wifi for that matter. A flicker of lights, maybe one Disney show lost on cable and a heck of a clean-up job the next day – but Disney had things under control. Even during one of our many walks (we tried to get the kids outside and moving as much as we could for fear we wouldn’t be able to leave our rooms for awhile) Disney was a well oiled machine. They had an army of electric trucks sitting in the parking lots, ready to jump into action if the power went out. Hot meals, hot water, cold AC, cold fridge – we were not left in want. In fact, by the time we checked out 36 hours later, we went home to no power for a few days. It was surreal to leave Disney after the hurricane and back to reality. There is no price that I could put on the safety of my family. My 3 most precious things in this world, I needed them to be safe at all costs. 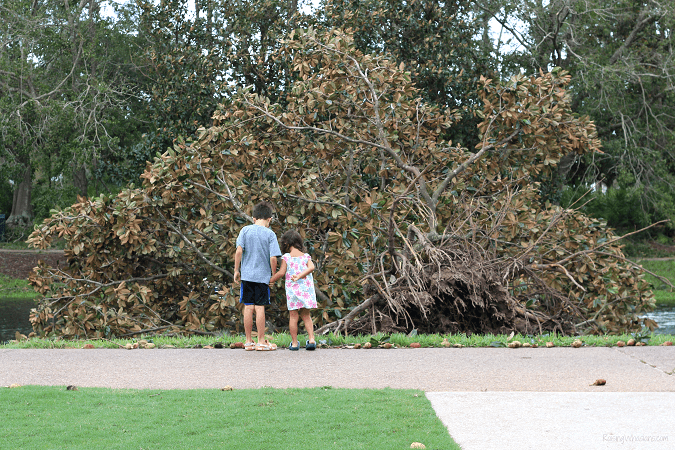 And as the rain poured and the wind howled, I watched my 2 sleeping kids’ chests rise and fall. 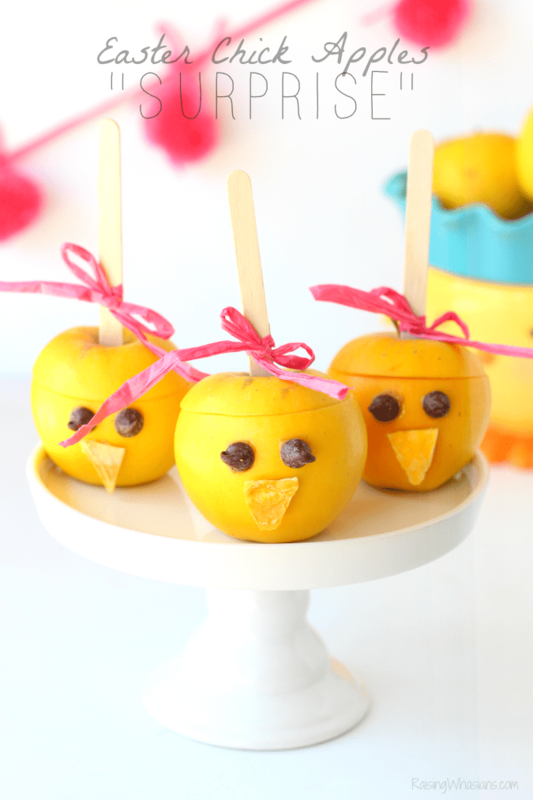 Their faces relaxed, not a clenched muscle in their little bodies, they slept soundly all night. They felt safe. And my husband and I as our stomachs churned and barely slept, we actually felt safe as well. We both left hand in hand, in total ease about our decision. Evacuating to a Disney Hotel for Hurricane Irma was exactly what we needed for peace of mind. This is the first time I decided to take video for myself – not knowing if it would ever been seen by anyone. Yes, I was that scared. So in desperation of trying to savor and remember every single family moment I had left, we made this short montage of our stay. It ended up real and messy, but perfect and blessed. 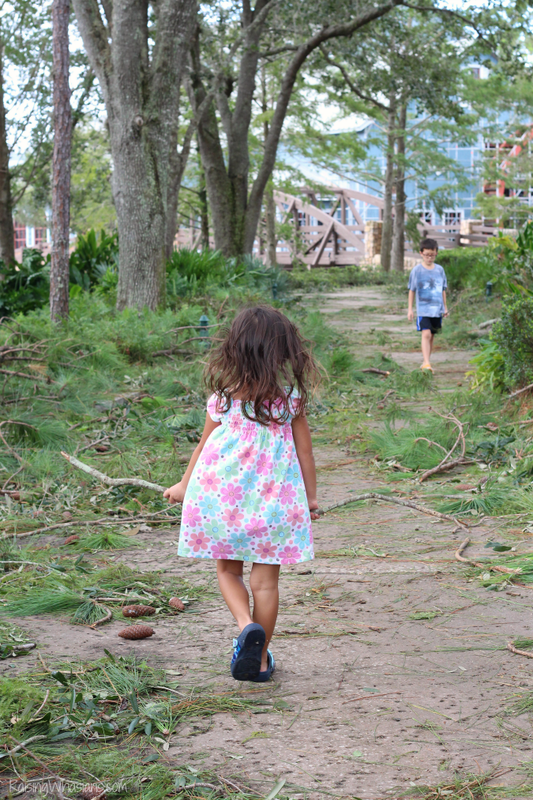 All of those Disney moments – they were real, even during a dang hurricane. In short, the next hurricane that comes through Orlando, I’m evacuating to Disney. There’s no question. Even my husband, who’s not Disney obsessed like I am, said that this was the best decision we’ve made in a long, long (long long long) time. Only Disney could take a suspenseful and horrible situation and turn it into something amazing. 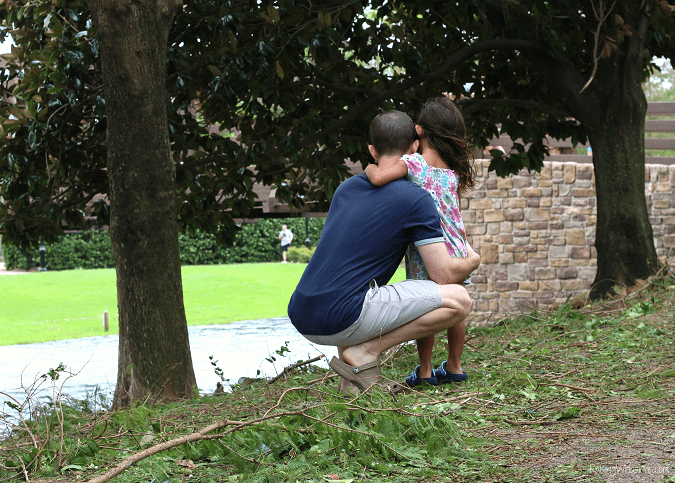 We left with good memories and moments when we forgot there was a hurricane on the horizon. Would you evacuate to a Disney hotel for a hurricane? Was there anything about our hurricane Disney stay that surprised you? That makes me love Disney even more. I’m so glad you are all safe and that you were able to get through it with the least stress possible. We also evacuated to Disney and felt safe. So glad you didn’t lose power and are all ok! Hurricanes are so scary! I was worried about you and followed your updates on Instagram. So happy you evacuated to Disney and felt safe!! Thanks for sharing this in a post! Wow! I was crazy with worry too and we got in the car at 12:30am Friday morning and drove to Atlanta. What should have been an 8-9 hour drive took 17 1/2 hours! I looks like you had a MUCH better plan and I may just follow you to Disney next time (though I seriously hope there’s no “next time”). What a smart move! I love that Disney prepped for this at the very start of construction! Hope all is well at home! Reading this makes me love Disney even more! They were prepared and did everything they could to make a dire situation comfortable for their families. Way to go Disney! Great article! I am so glad you and your family are safe. 🙂 That was a really scary storm. We thought of staying at Disney too, but with 2 cats, that didn’t work for us. We also weathered Irma at Disney but at Wilderness Lodge. We were already on vacation from WI though. We were allowed to be in the lobby throughout the storm and had many of the same activities you mentioned. We were extremely impressed by all the work the maintence staff did prior to the storm to tie everything down and remove potential debris. The one thing I will say though, by the time the eye came to Disney, it was not a category 5. 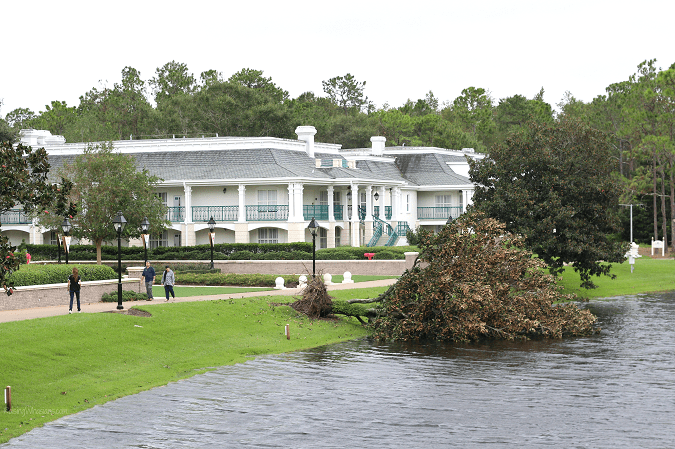 The strongest winds clocked at the Contemporary were of a category 1. Still scary, but luckily much less powerful than when it made landfall in the Islands. I didn’t know that Disney would be a good place to stay during a bad hurricane. Glad you could get in. We lived in Florida for a while, and it is tempting to move back the housing is so much more affordable, but these hurricanes scare me out of it. Looks like the best way to ride out the storm!